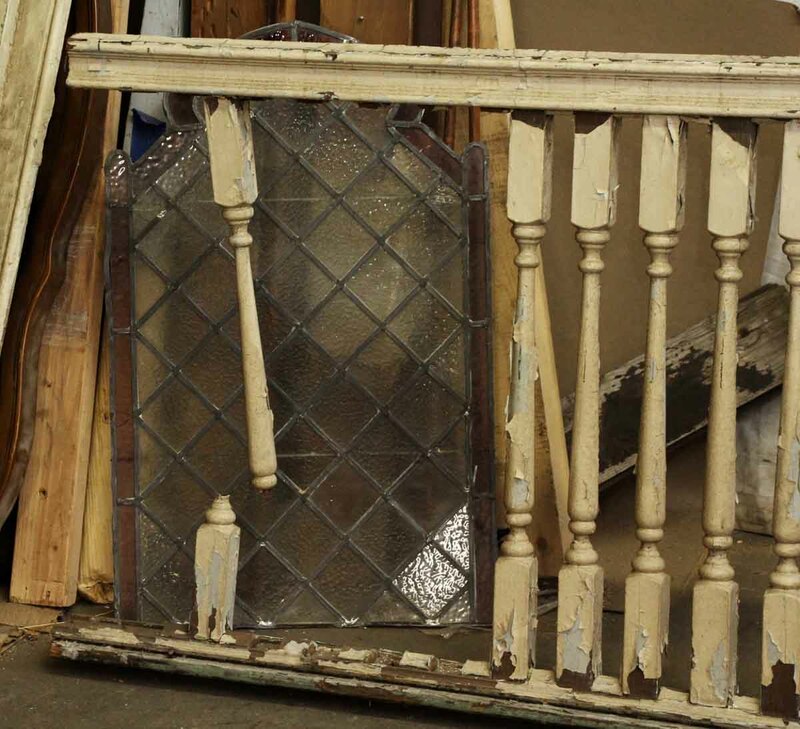 Parts package of spindles and a bannister. 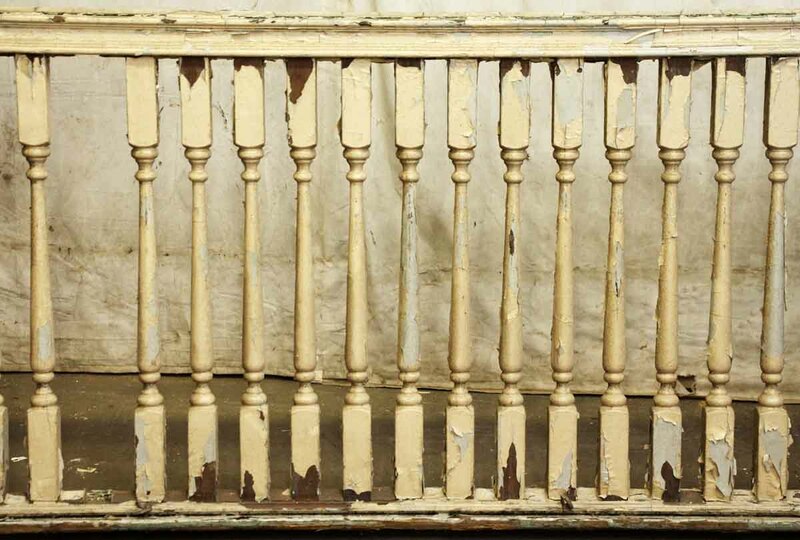 Great for repurposing or for restoring into a shorter balcony. Circa 1930.